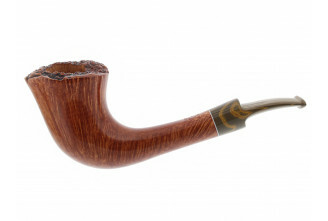 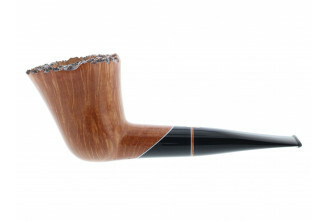 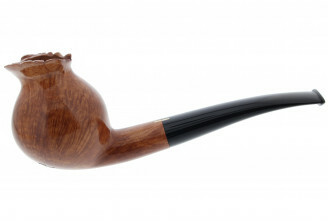 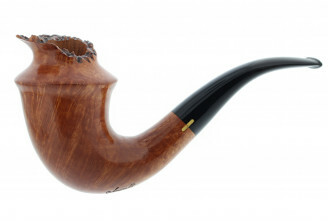 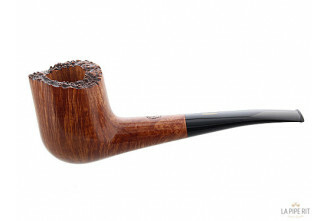 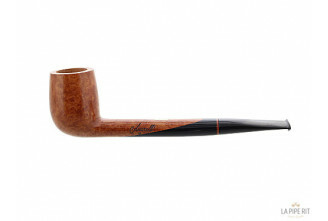 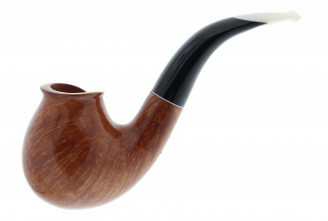 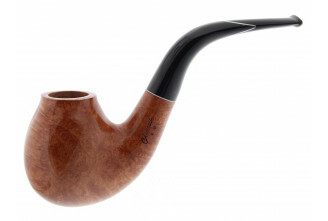 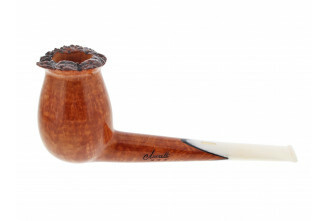 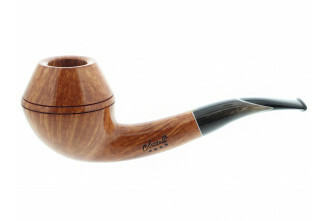 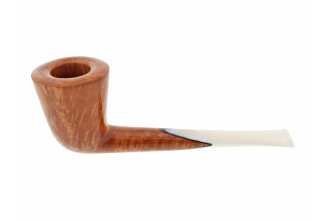 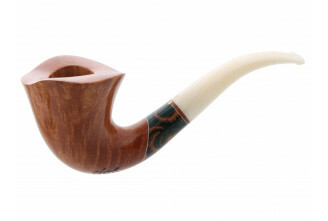 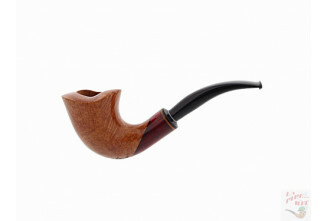 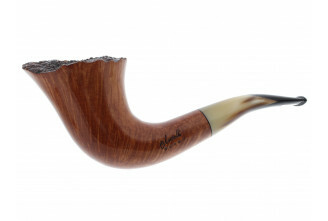 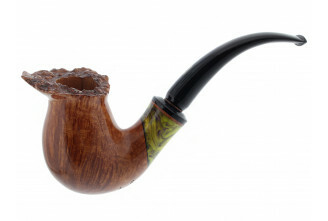 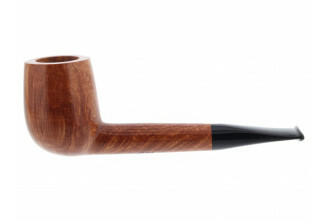 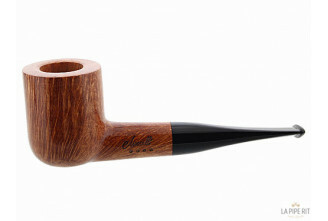 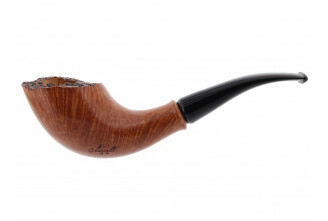 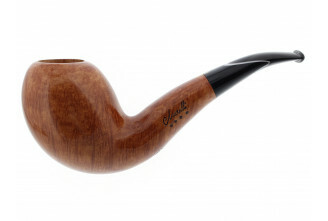 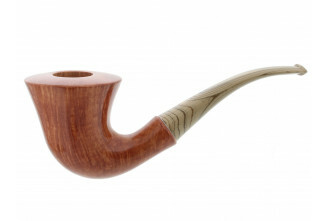 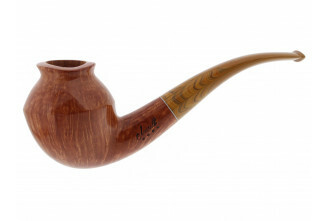 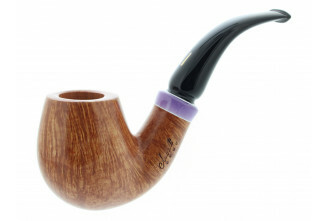 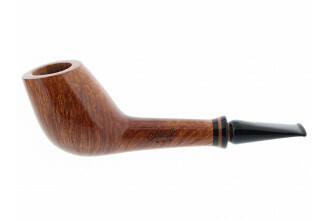 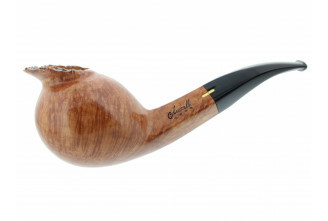 Well known for its unique, original and elegant handmade pipes, Amorelli is the most famous Italian pipe maker. 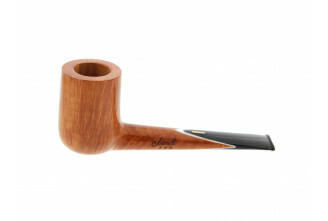 Thanks to a carefully selected briar wood from Sicily and Calabria (southern Italy) all Amorelli pipes are reaching for the stars. 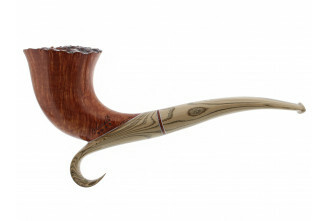 The talent of these master craftsmen is unmatched.